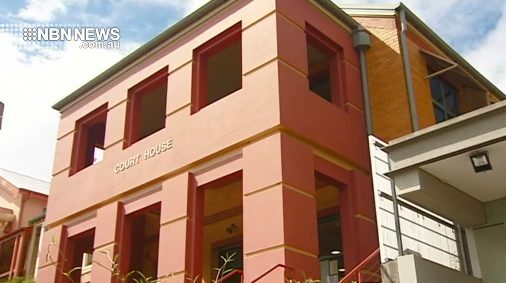 A Ballina man, accused of manslaughter, plans to apply for bail later this month. Justin Anderson was last year charged over the death of 38-year-old Aaron Marks – who was found unconscious on a Ballina footpath in May, and died in hospital a few days later. Anderson faced Lismore Local Court via videolink today. His co-accused, 22-year-old Bradley Presbury, also faced court. The case is due to be heard again in June.